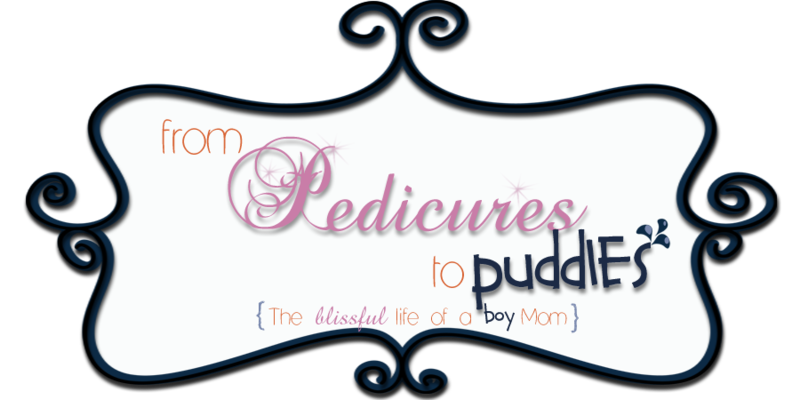 From Pedicures to Puddles: Now that is smart! I always love a smart product that makes my life easier! 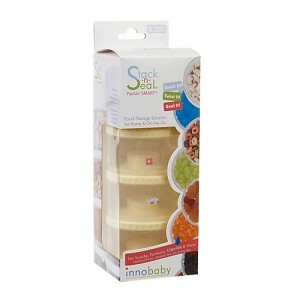 That is what the Innobaby Packin Smart Stack N Seal does...makes life easier! This all-in-One Storage Solution for Moms On-the-Go is now designed to store both liquid & dry! A must have diaper bag essential to store, dispense and organize formula, cereal, snacks, water, extra juice, pacifiers and more in one convenient place. This will put an end to your diaper bag mess or endless search for the items you need. Twist-to-Seal design allows you to stack and interlock multiple containers while quality construction allows each use as simple as it can be. What is better than that!? This post is not sponsored and 100 % my opinion!